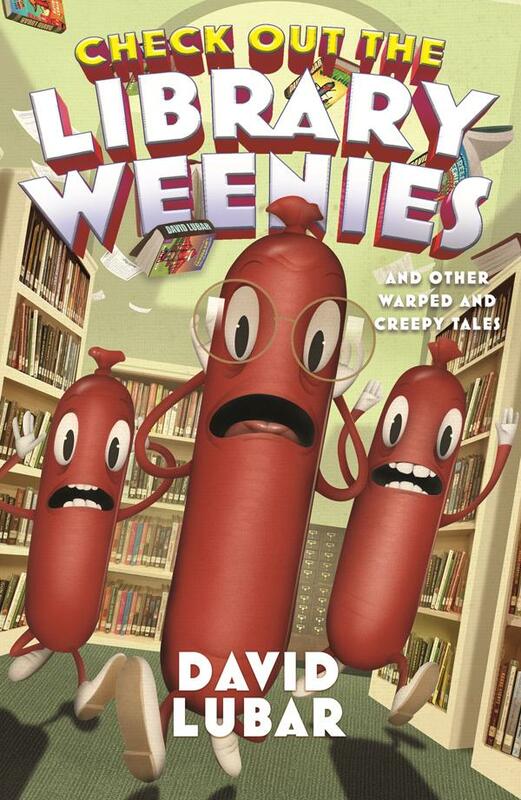 Check Out the Library Weenies: and Other Warped and Creepy Tales by David Lubar. September 4, 2018. Starscape, 224 p. ISBN: 9780765397065. Int Lvl: 3-6; Rdg Lvl: 6.0. Master of the macabre David Lubar is back with Check Out the Library Weenies, his ninth collection of Weenies Stories. Here are thirty more scary stories for the middle grade audience–perfect for both avid and reluctant young readers who like a few chills and a lot of laughs. Don’t be a weenie. Read these stories. If you dare! 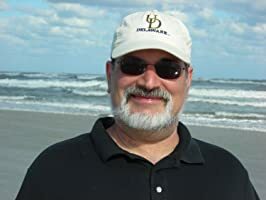 David Lubar has written more than thirty books for teens and young readers. His novels, including Hidden Talents and Sleeping Freshmen Never Lie, are on reading lists across the country, saving countless students from a close encounter with Madam Bovary. His novel, Dunk, won Pennsylvania’s Young Adult Book Award and was used by the New Jersey Library Association for their One Book New Jersey program. His Weenies short story collections have sold more than two million copies. He is a popular speaker at schools and conferences around the country. He also designed and programmed many video games in an earlier eight-bit life, including Home Alone and Frogger 2. In his spare time, he takes naps on the couch. He grew up in New Jersey, went to Rutgers, and now lives in Nazareth, PA with one awesome female and various annoying felines. You can visit him on the web at www.davidlubar.com.